An Idaho state official resigned Tuesday after colleagues blasted him for sharing “disturbing” photos from a hunting trip in Africa he took just last month. Idaho Fish and Game Commissioner Blake Fischer said in a letter to Gov. C.L. “Butch” Otter he “made some poor judgments” when he emailed images of a family of baboons he killed with a recurve bow to current and former state officials, prompting an unexpected backlash. Otter appointed Fischer for his second four-year term in June, according to reports. A search for his replacement began immediately. The photos of Fischer’s hunting trip became public after the Idaho Statesman received the communications via a public information request through the governor’s office. Fred Trevey, a former commissioner who last served in 2015, received the photos and advised Fischer to resign “to shield the commission as an institution and hunting as a legitimate tool of wildlife management from the harm that is sure to come,” according to the newspaper. “I’m sure what you did was legal, however, legal does not make it right,” Trevey said. 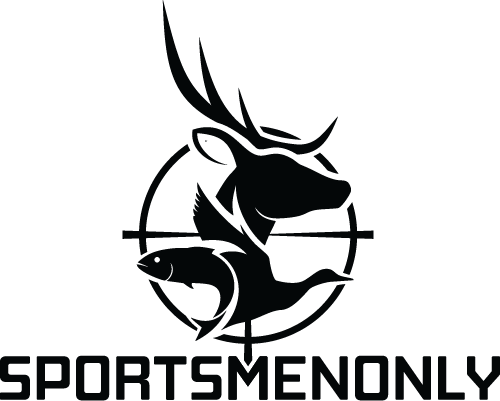 “… Sportsmanlike behavior is the center pin to maintaining hunting as a socially acceptable activity.” Former commissioner Tony McDermott told Otter he and six other colleagues agreed with Trevey. Not everyone agrees with Fischer’s resignation, however. Former commissioner Will Naillon described Fischer as “an ethical hunter” while Keith Stonebraker, who last served in 1987, said a public apology would suffice. The post Idaho official resigns after killing family of baboons on hunting trip appeared first on Guns.com.